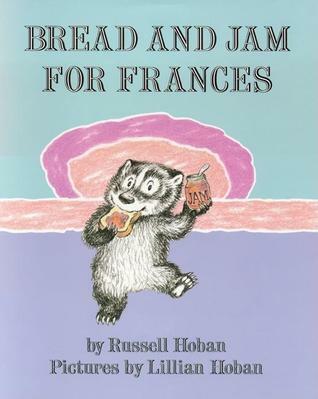 Oh, I adore the Frances books! A Baby Sister for Frances is my favorite, I think, and it’s my go-to gift to the older sibling when a new baby is born. But Bread and Jam is a close second. I love the part where she sings, “What I am is tired of jam.” Sorry I don’t have lunch suggestions! My kids are grown now.